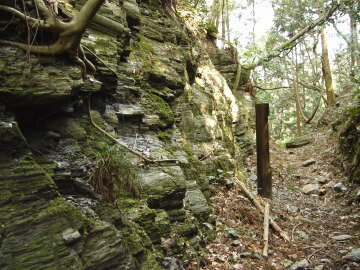 Along this trail, there ara many old guideposts, most of which was made in Edo era. 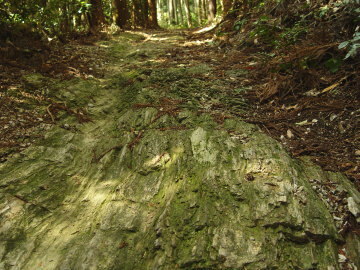 Road of Meki-toge Pass is made of "Senmaidan"(a kind of metamorphic rock) whose surface seems like tree. This was made in Edo era, so it must be very difficult work. 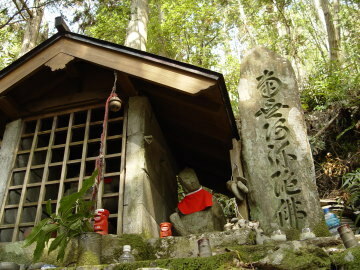 At Meki-toge Pass, there are two Buddhist stone statues with gentle smile. 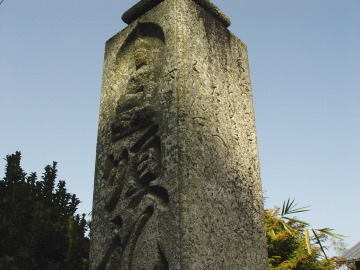 Yanahara Kannon is very famous in this area. 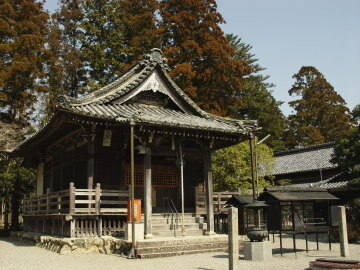 Many people visit to pray various things. 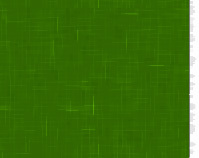 Along this trail, there are much field of green tea tree. 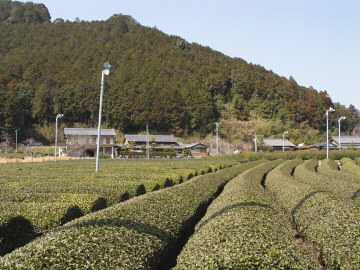 Odai-cho and Taki-cho is famous for green tea.